Size: /(W/)13.0 inch x /(H/)23.5 inch; Colors: Mixed /(as shown in the image/). The decals are made of a high quality, waterproof, and durable vinyl and will stick to any smooth surface such as walls, doors, glass, cabinets, appliances, etc. You can add your own unique style in minutes! This decal is a perfect gift for friend or family who enjoy decorating their homes. 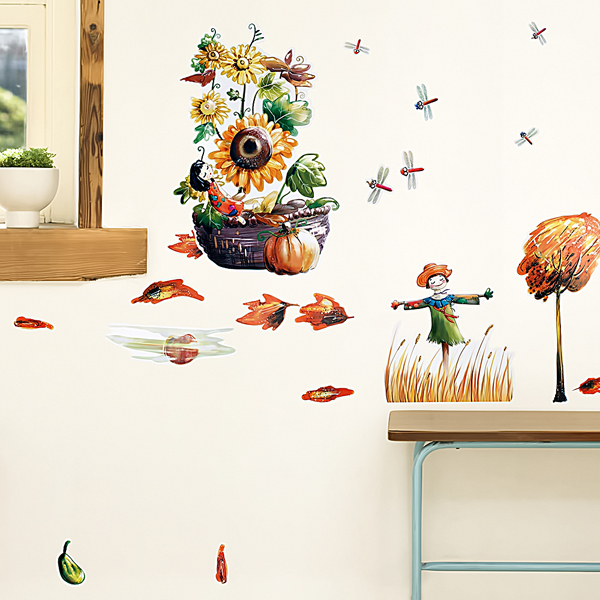 Imaginative art for you and won't damage your walls! Without much effort and cost you can decorate and style your home. Quick and easy to apply~!!! 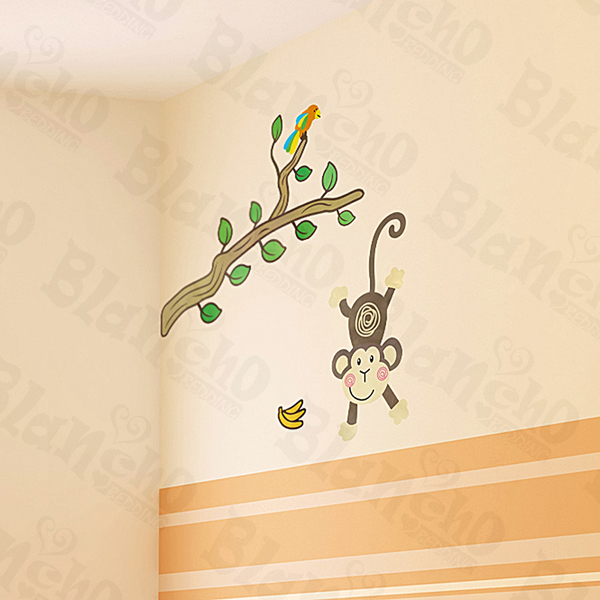 Important: This wall sticker contains white edges around the patterns, white wall is required for the best results.